I own a book, written by Willard Douglas Coxey, from which the title of this post was taken, published in 1931 in Great Barrington, Massachusetts by the Berkshire Courier. The author, according to the Find A Grave website, was born (1861) and died (1943) in Egremont, Mass. My brother Rick tells me he owns a companion book, Ghosts of Old Berkshire, which was evidently written a few years later. The author seems to have published other works, including poetry and at least one play. That’s about all I could learn about him from a quick web search. I think I did read at least parts of this book several years ago, and I’m now re-reading it with an eye to figuring out, to the extent I can, how much of what he writes is fiction, and how much is based on accepted history. The author admits in his Foreword that “… these Romances have taken some latitude with tradition and historical events…” and “… they are but dream pictures of a day that is past.” They also reveal something about the mores and cultural attitudes of the era in which they were written. Also in his Foreword, the author acknowledges several sources, but, in most cases, does not give a full description of author or publisher. I have tried to track them down, though I’ve not yet indulged my yen to read them. Perhaps in the future I can circle back with a more complete understanding of the actual histories or legends that form the basis for his romances. The first romance (of seven) in this volume takes place primarily in the town of Stockbridge, my home town. I learned to swim on the town beach at the Stockbridge Bowl. I remember my first introduction to the water. The instructor lined up her charges on the shoreline — there must have been nearly a dozen of us, all somewhere around the age of 5. She had us walk out into the shallow water, so that the blue lake was up to our knees, and then turn around to face her on the beach. She had us kneel down and spread our hands in front of us, reaching down to support our shoulders and keep our heads above the water. We were then told to lie flat and kick our feet. It was a very strange sensation at first, but once I got the hang of it, thrashing about in the water became fun. When I told my grandmother about my water adventure, she told me that the Stockbridge Bowl used to have a different name. It was called Mahkeenac by the natives of Stockbridge, a name that meant something like “great body of water” — and it is quite grand. Fifty years later, I was to return to the lake on a regular basis to row around its outer limits each morning just after sunrise. On those quiet mornings, when the water was still, and there was no other activity, it was possible to listen to the birds singing their morning songs, to mentally block out the cottages along the shore, and imagine being on that lake in a time such as the one described in Coxey’s Romance. Since those primordial days, the size of the lake has been enhanced by an artificial dam, so I’m not sure what the natural shape of the lake was like. Today, rowing gently around the outer edges is probably a 5- or 6-mile trip, and a brisk row from one end to the other is nearly 2 miles. “The Indian Dreamer” is the author’s retelling of the tale of Lovers Leap, or Squaw Peak. I’ve heard and read many variants of this legend, and won’t try to compare this one with all the others I’ve heard. This telling strikes me as being different from many accounts I’ve heard, which involved lovers from different cultures — native and colonist. In Coxey’s story, they come from two different bands of Algonquins. To me, this does not have a ring of truth to it. 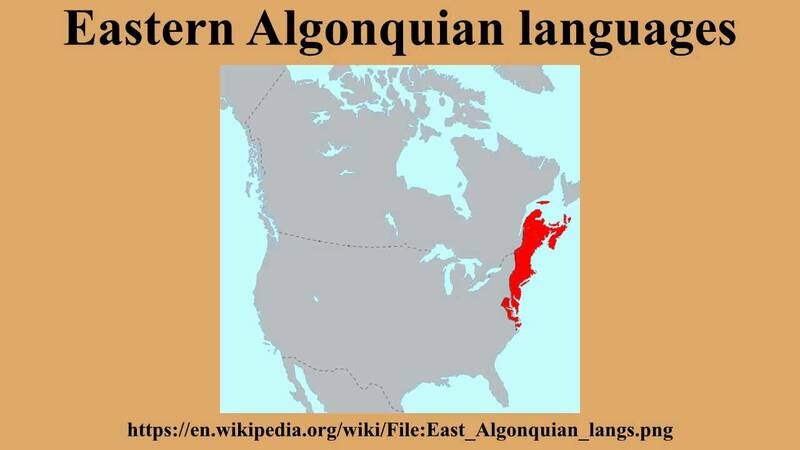 The Algonquins in this area were the Moh He Con Nuck, (also Muh-he-can-nook and other variations); commonly called Mohicans or Mahicans by the English and Dutch. 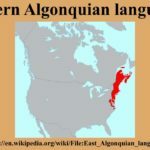 The Muh-he-can-nook were the guardians of a stretch of the western border of Algonquin territory: that part which encompassed much of what we now call New England, as well as eastern New York state. 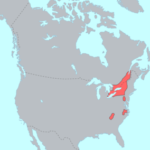 To the west, the Iroquois inhabited much of the rest of New York state and up into Canada. The Mohawk tribe, or nation, were the people who lived in the eastern part of this territory, and they were called the doorway to the east. Thus, the Mohicans and Mohawks were brought into contact with each other in an adversarial context, each trying to prevent encroachment by the other into rival territories. When the Europeans arrived, they would learn of these rivalries, and exploit them for their own benefit. But I digress. In Coxey’s tale, the rival bands are both Algonquins. This seems a little far-fetched, but it is, after all, a Romance. He also mentions “the waters of Shat-a-muc” in referring to the Hudson River. The Mohican name for that river was Mahecanittuck. I have not come across that other name elsewhere, so I’ll keep my eyes peeled as I do further reading. Another aspect of the tale that caught my attention was the juxtaposition of religious beliefs. The author makes many references to “the Great Spirit” and “Happy Hunting Grounds” — which seem to me to be equivalent concepts to the Christian God Jehovah, and Heaven. I wonder what Joseph Campbell would have to say. Eternity is neither the past nor the future. It is the dimension of human spirit which is eternal. The Muk-he-can-ew were savages. In those distant days the missionaries had not come with their promises of a life hereafter … but they had hearts. In fact, these “savages” had a belief system about the soul that was much more elaborate than that of the Christians. Some tribes believed in reincarnation, and many believed in animism (that animals — and plants — had souls) and in totemism (that, for example, part of a person’s soul could hide in a totem animal for protection in times of danger). They believed that disease was caused by evil spirits, and could be cured by medicine men, who had multiple souls more powerful than the evil spirits. All of this made the natives “savages” to the English, whose more simplistic religion fit in better with their power structure. Although the Europeans seemed to be willing to learn pragmatic things from the natives, their inherent belief that the European culture was superior seems to have destroyed a lot of opportunities for them to learn more subtle messages about how to get along with their environment. As I have time, I will read and comment on the other stories in Coxey’s book, and place links to those posts here. I love old books and regional treasures are a special delight. How wonderful words are to connect us across time! Thank you for sharing your well-researched treasure!